We had some great feedback on the nighht too. Everybody said our staff are friendly and professional. Our tables are great quality and it feels like a real casino, except for the real money part. A K Casino Knights staff make the evening fun for the children. It brings all the generation of the family together. Thanks guys!! and may I say, all in a nights work for the team at A K Casino Knights. We always make your event the best it can be. 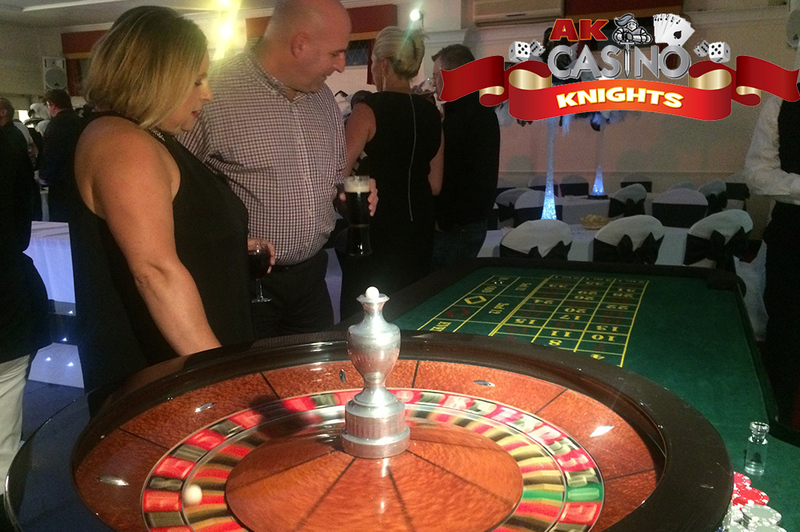 If you would like to hire our Casino Essex to come to your party, please get in touch, call us, email us or send us a quote form and we will get in touch asap! The most professional casino company in Kent and the South of England. We cover all of Kent, London, Essex, West Sussex, East Sussex, Surrey, Suffolk, Norfolk, Hertfordshire, Berkshire, Hampshire, Buckinghamshire to name a few!